Tarheel Converter & Core | Welcome! Tarheel Converter & Core buys Copper, Aluminum, Batteries, Converters, Wheels, Automotive Cores, and MUCH MORE! and our community for over 7 years. 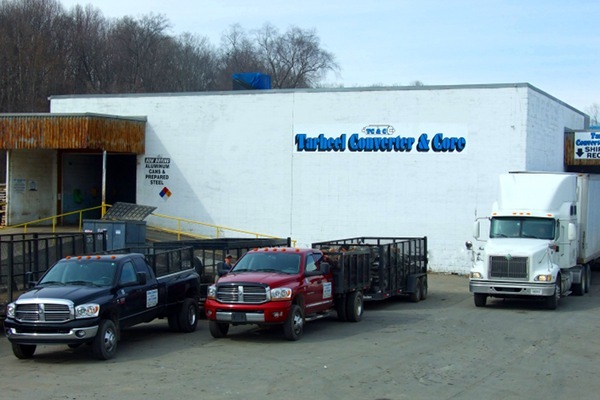 We'll help you convert your scrap into cash! Copyright © 2019 Tarheel Converter & Core. All Rights Reserved.